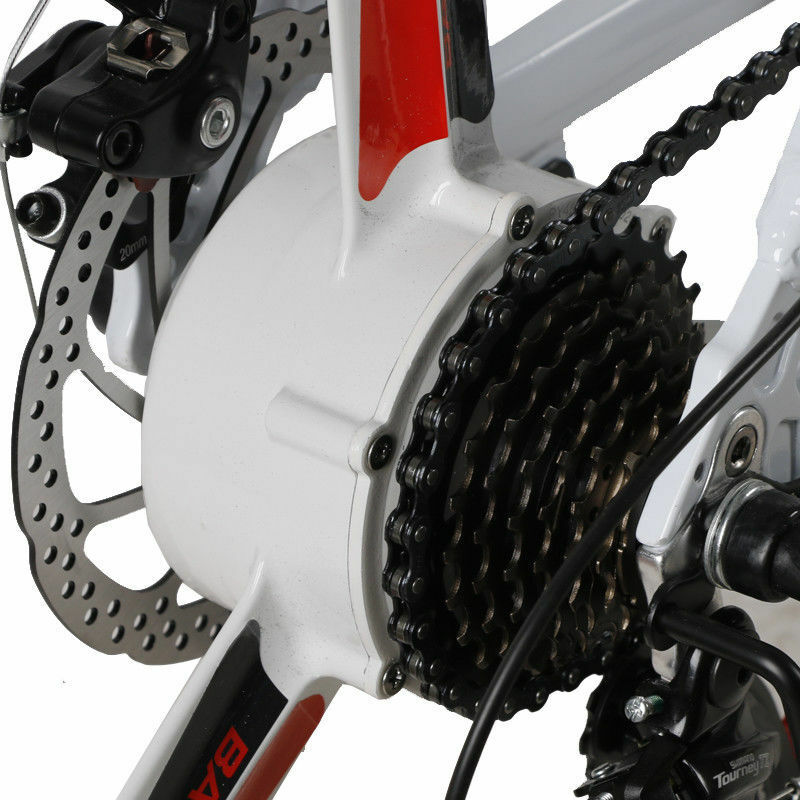 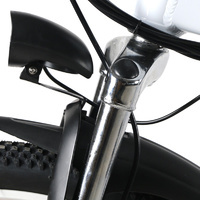 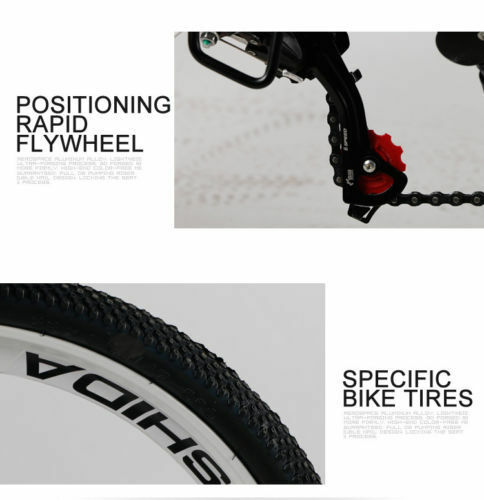 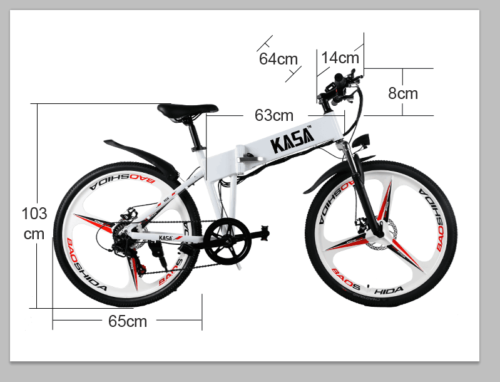 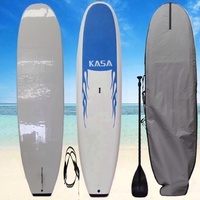 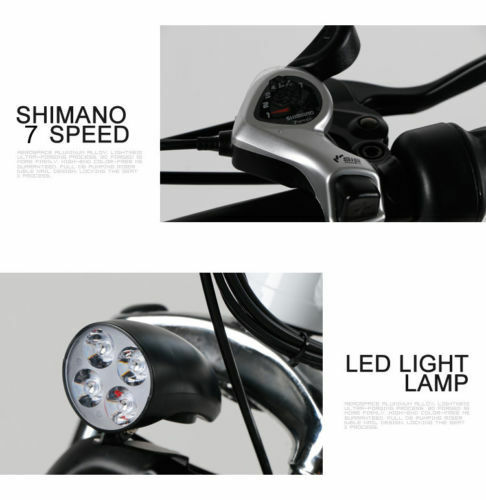 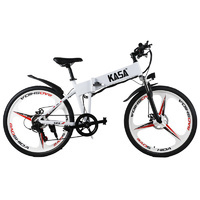 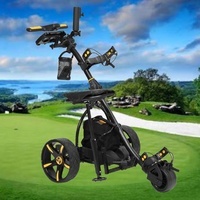 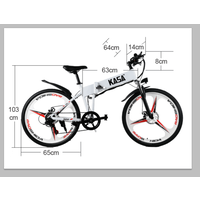 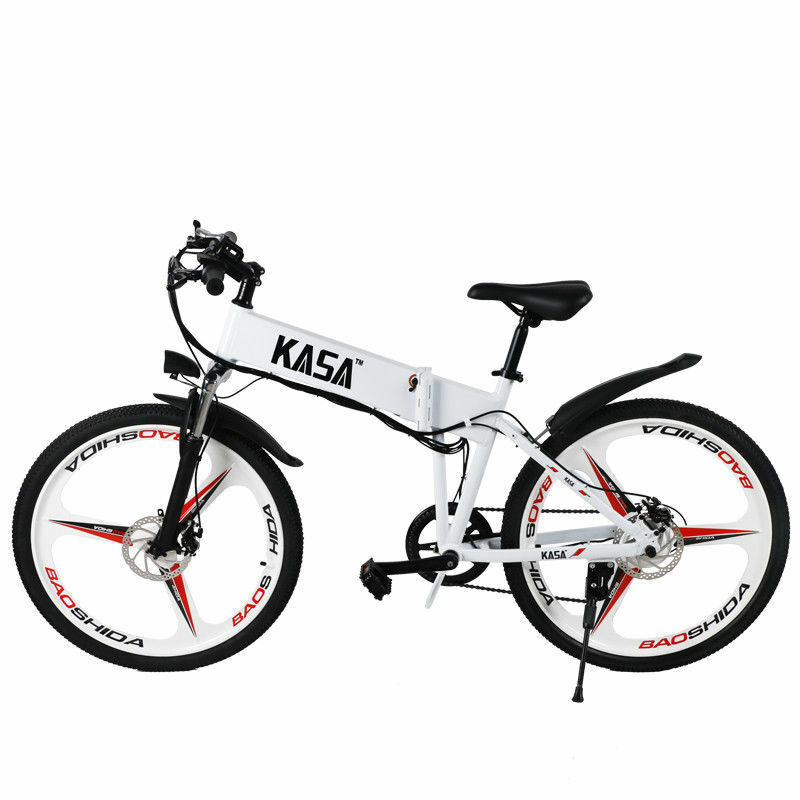 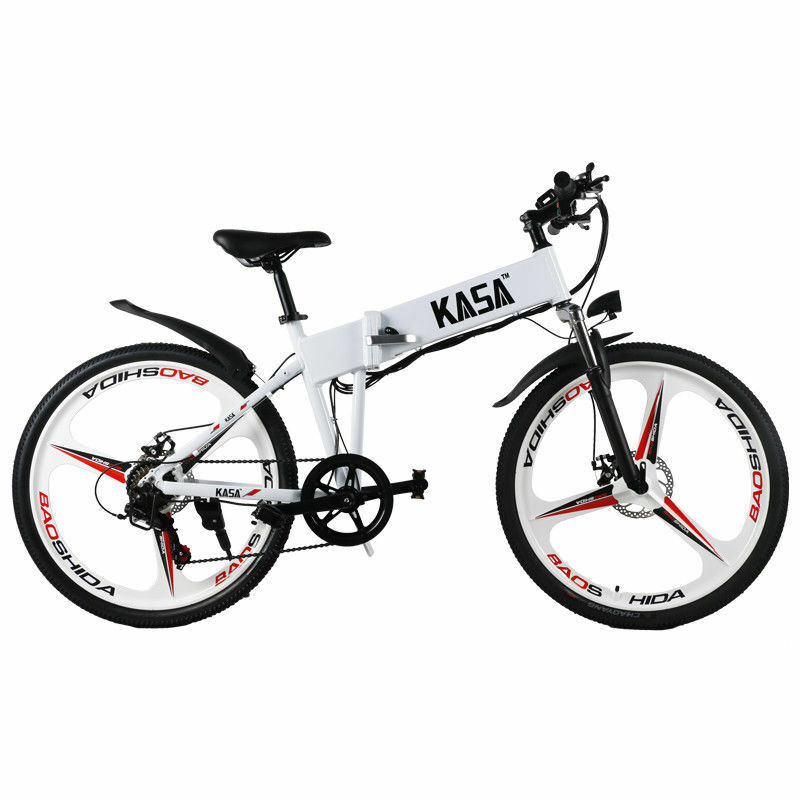 The KASA Electric Bike With Fold Able Design Having Powerful 250W Motor. 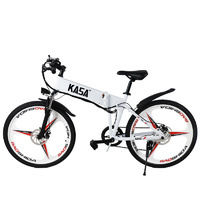 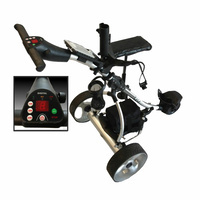 This Comfortable Bike Can Be Used For Multi Purposes, Like Going To Duty, Travelling, Outdoor Holidays And For Exercise . 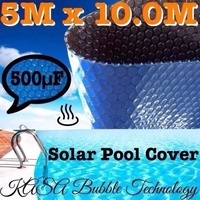 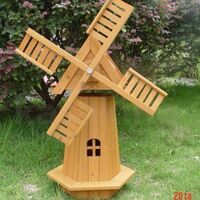 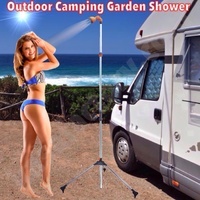 Get Yours Today To Get Benefit Of This Limited Stock Only In AUSTRALIA.